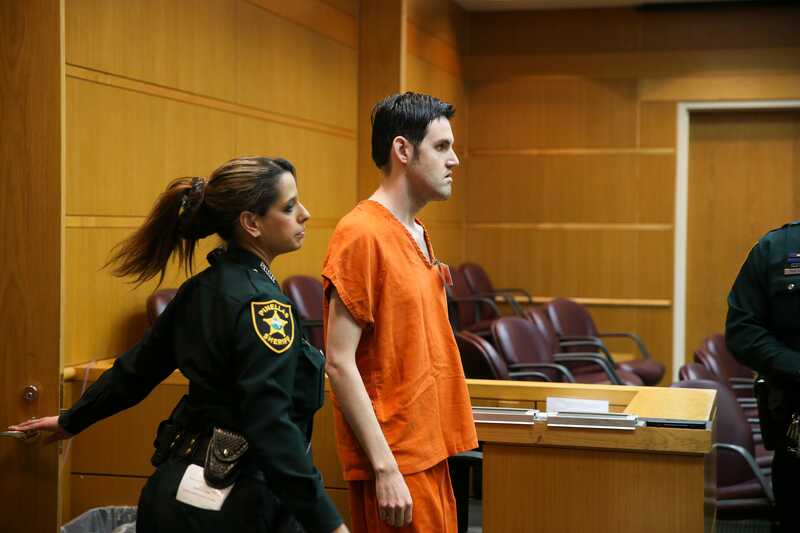 Under Florida law, John Jonchuck’s attorneys must convince the jury his mental illness was so severe he didn’t know what he was doing or that it was wrong. Kathy Mitchell said she was originally told the interim role would be three to four months. A new roller coaster modeled after Hagrid’s motorcycle is opening at Universal Orlando Resort June 13. In a 6-1 vote Tuesday, Key West sity commissioners banned the sale of sunscreens using oxybenzone and octinoxate beginning Jan. 1, 2021. Forty-one animals are unaccounted for after a fire at Second Chance Wildlife Sanctuary near Orlando. The woman’s husband told NBC News they have a 3-year-old child. Jill Hoffman, 66, was charged after posting more than 100 comments on the Palm Beach County Sheriff’s Office Facebook page. 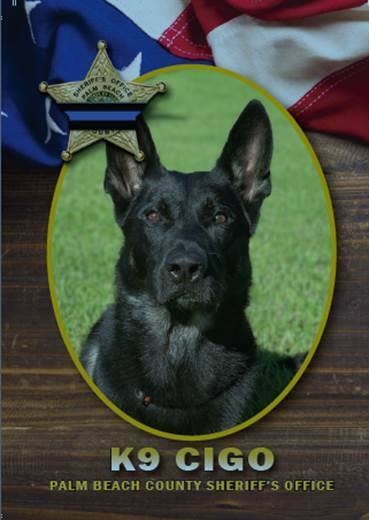 “It is a heartbreaking event,” said Lt. Patrick Riordan of the Florida Highway Patrol. The state-run Saudi Press Agency said the suspects in the slaying of journalist Jamal Khashoggi have attended their first court hearing. 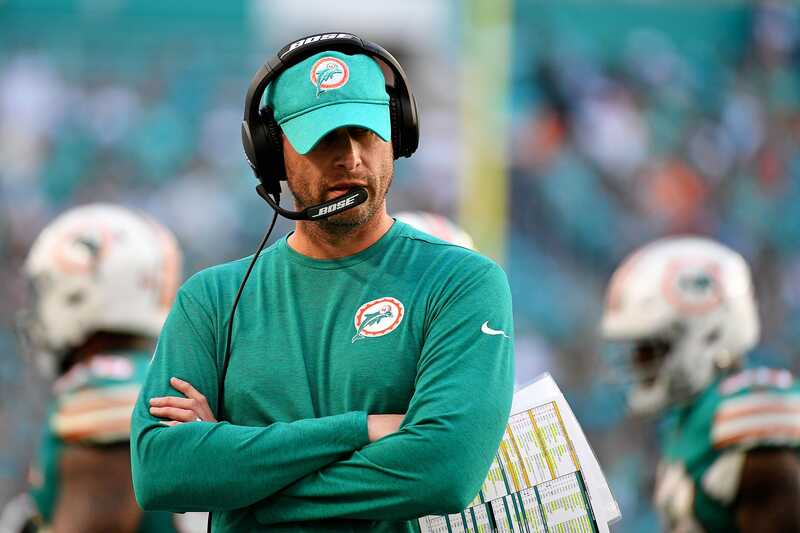 Miami’s Adam Gase was one of four NFL head coaches fired on Monday. Cinder, the bear cub who survived burns sustained during a wildfire in Washington state in 2014, was killed by a hunter, officials say. A pastor criticized for saying black America is losing “its soul” stands by his Aretha Franklin eulogy. But he “regrets” that her family is unhappy.